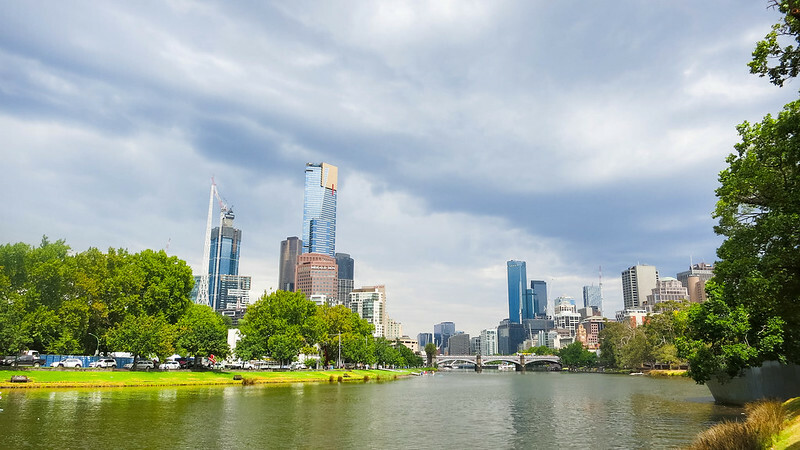 I have technically visited Melbourne twice over the past few years; one was for a work trip and the other was merely as the gateway to my Bendigo / Ballarat roadtrip. S and I headed down to Canberra over the Queen's birthday long weekend. We stayed at the same hotel as the previous year; perhaps the start of a tradition. 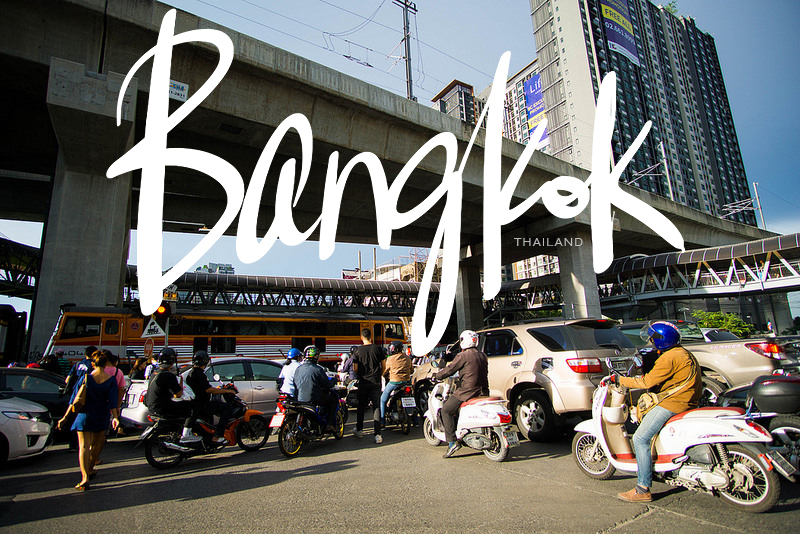 In Bangkok, we walked a lot, ate cheap street food and sweated a lot. 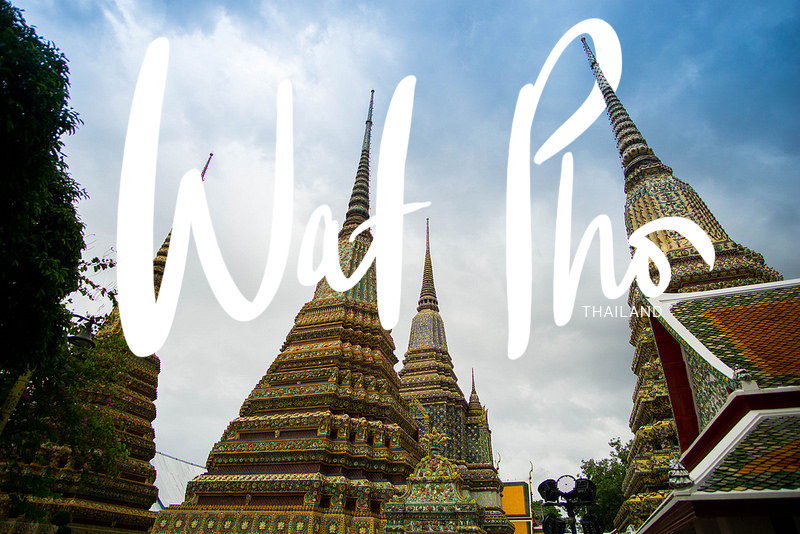 Wat Pho, one of the oldest wats in Bangkok, is known for the 46m reclining Buddha. It was first constructed in the 18th century by King Rama I and underwent a series of expansions and renovations by the subsequent kings. 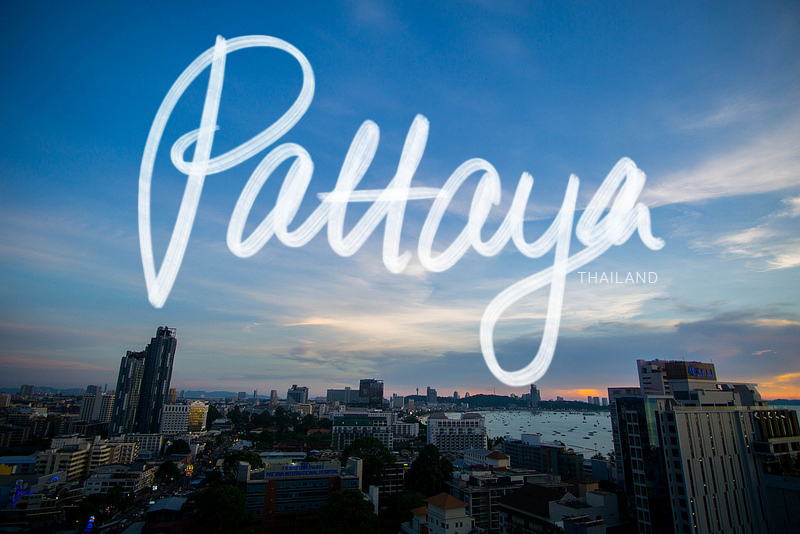 The next leg of our journey was in Thailand; Pattaya and Bangkok to be specific. We caught the cheap airport bus to Pattaya, walked in the hot weather for far too long with our luggage (a recurring occurrence on our trip) and finally made it to our nice hotel. Our accommodation up until that point had been on the budget side and it was definitely nice to have a great shower and a comfortable bed. The main reason for our visit to Vietnam's capital - Hanoi - was to embark on the Ha Long Bay tour. Subsequently, we didn't have much time for the city itself; it was effectively a day combined. 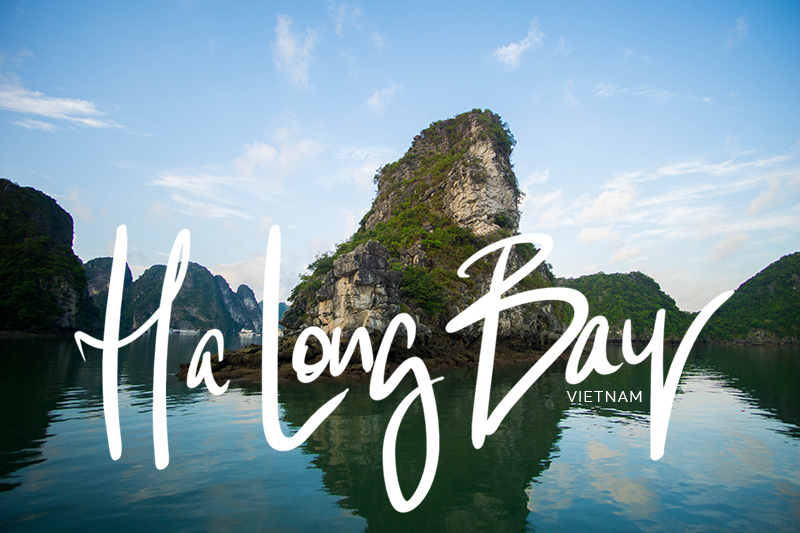 Ha Long Bay is one of the most iconic places in Vietnam. It was listed as a UNESCO World Heritage Site in 1994 and is also one of the Seven Natural Wonders of the World. 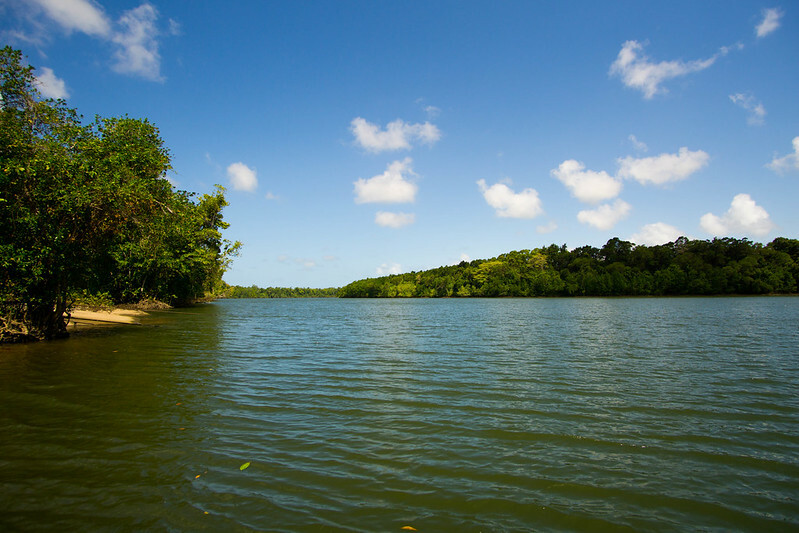 It is an enormous bay with dark turquoise water and thousands of limestone karsts covered with thick vegetation. 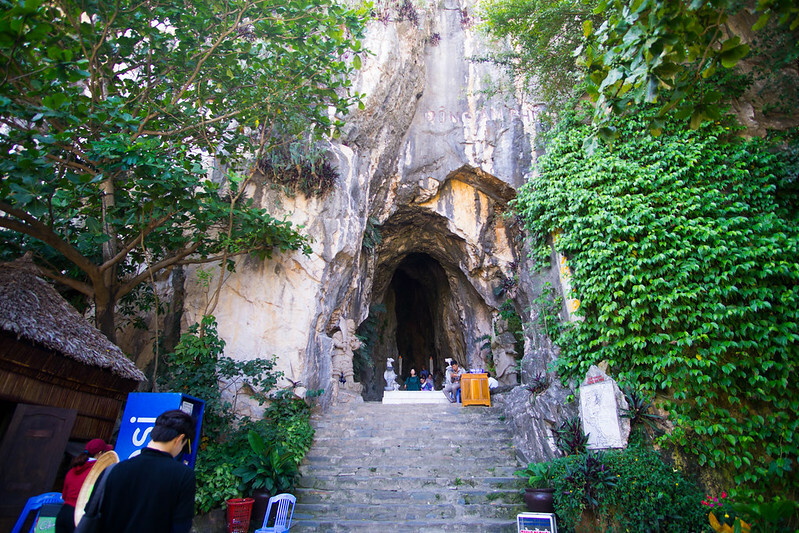 The name means 'descending dragon' and according to legend, the karsts were formed from the dragons who came to protect the Vietnamese people from enemies. They scattered emeralds and jade - which formed the karsts- into the ocean to form a natural barrier and prevent any future invasions. 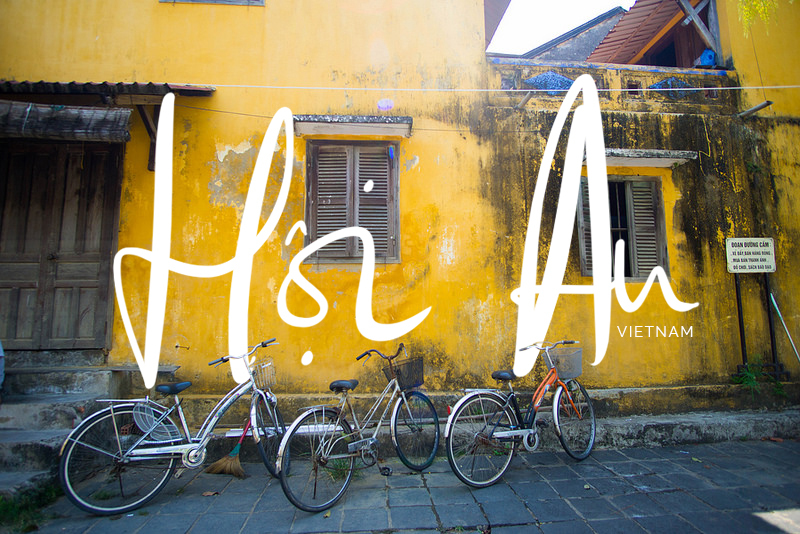 Hội An - the place that everyone seems to know and talk about. A historic port town active from 15th to 19th century, the town was declared a World Heritage Site by UNESCO in 1999. It has retained the original and traditional wooden architecture and street plan. Warning: image heavy because I love all the photos of the yellow buildings. Remember how I mentioned that we preferred to explore a city on foot? Continuing on with that idea, we decided to walk back to our hotel from Marble Mountains. The good: It was one straight and - thankfully - flat road. Also, as it was approaching sunset, it was slightly cooler. Marginally. The bad: It was 8 kilometres. 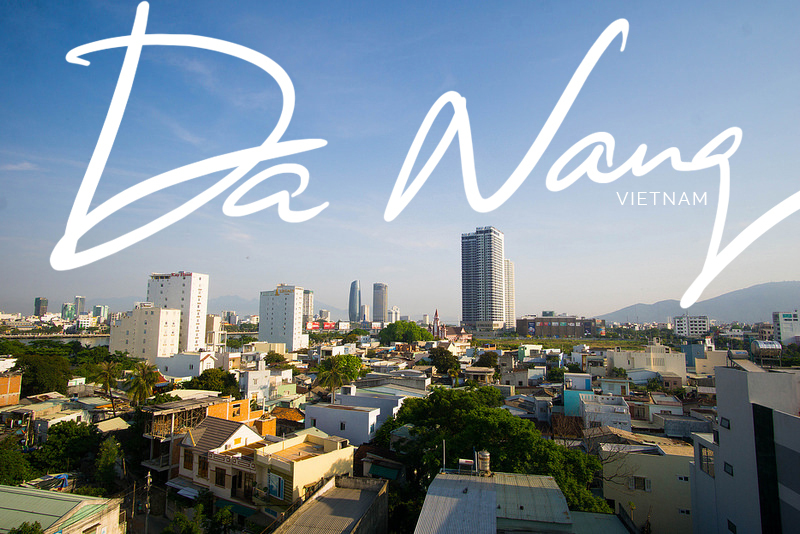 The coastal city of Da Nang has played an important role in Vietnam's history. During the 16th century, it was a key port for European and Asian merchants. It was where the French landed in the 19th century; the start of French colonisation and rule. 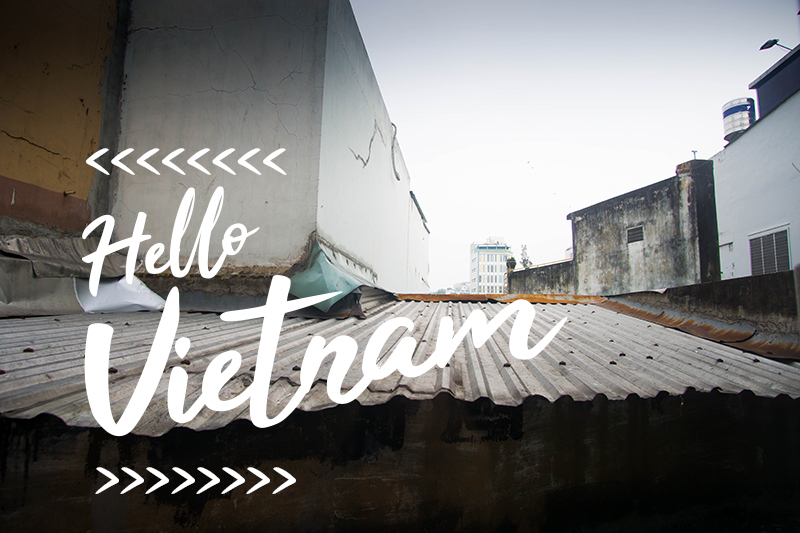 Further, it was where US troops landed in 1965 to join the Republic of Vietnam's war efforts. Fast forward to present day, the city is a bit of a strange place. But more on that later. After arriving back in Ho Chi Minh City from Củ Chi, we headed out for food. 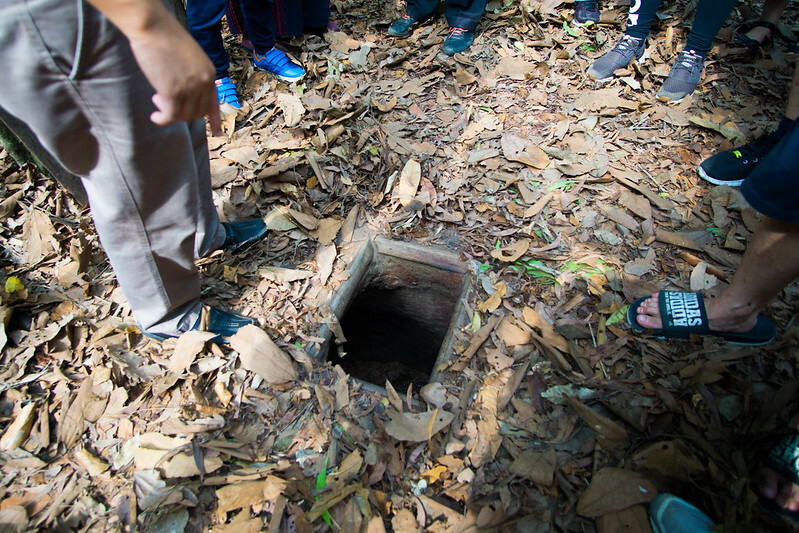 During the Vietnam War, the Viet Cong built an extensive network of underground tunnels which were used to transport supplies, house combatants and allow combatants to discretely move around during attacks. Cà phê sữa nóng. Vietnamese coffee. Strong black filtered coffee with the glorious elixir that is also referred to as condensed milk. 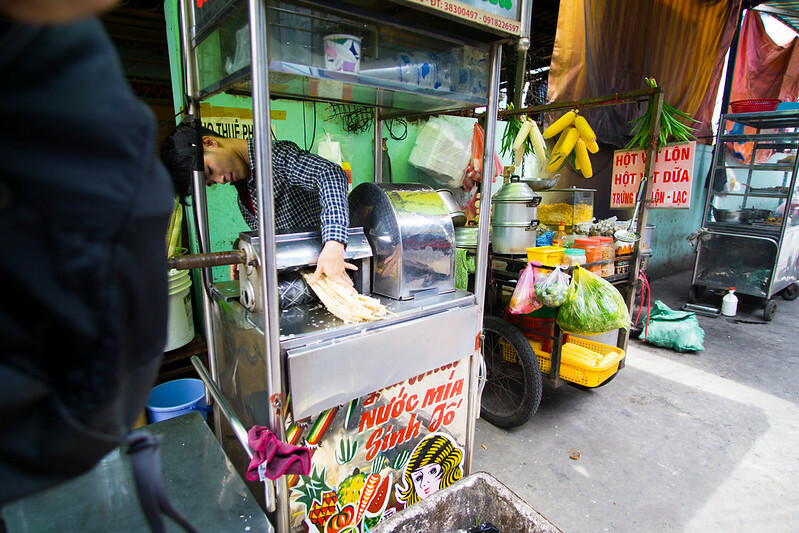 This was one of the top food items that we wanted to try in Vietnam. 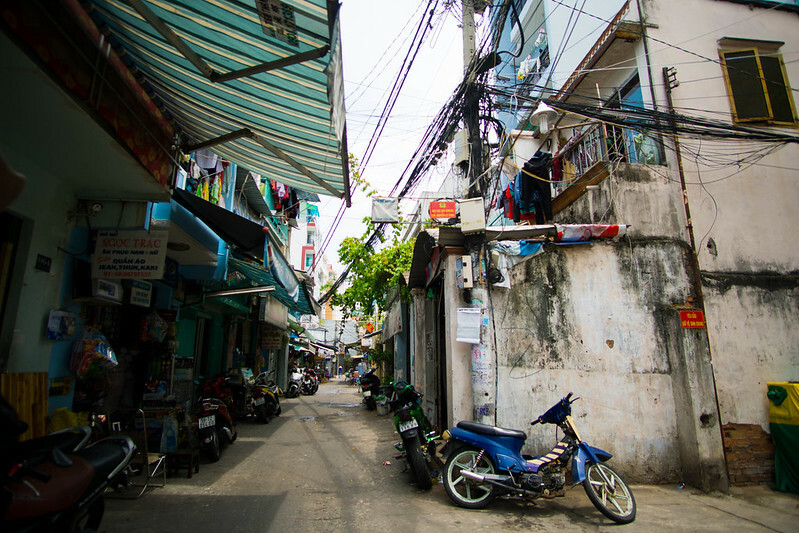 Enter Ca Phe Ba Lu (193 Phung Hung, District 5) located in Cholon. 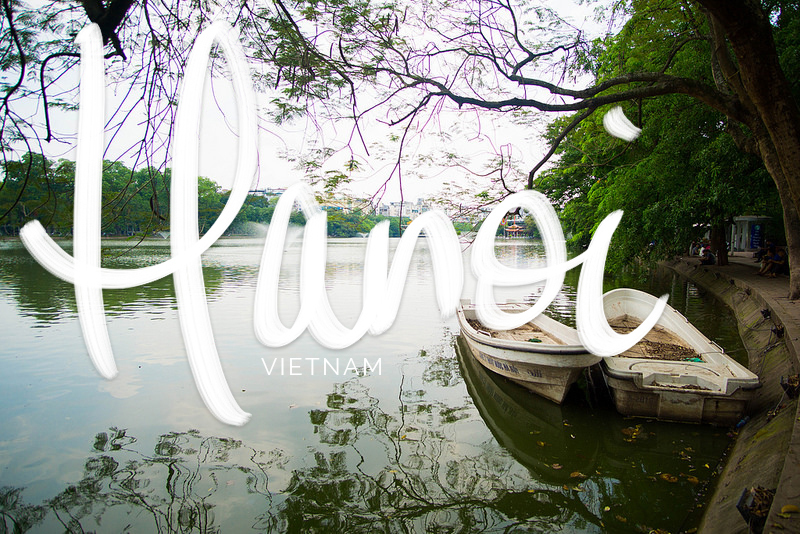 Cholon is the largest Chinatown in Vietnam, dating back to 1788. But first, we had to get there. 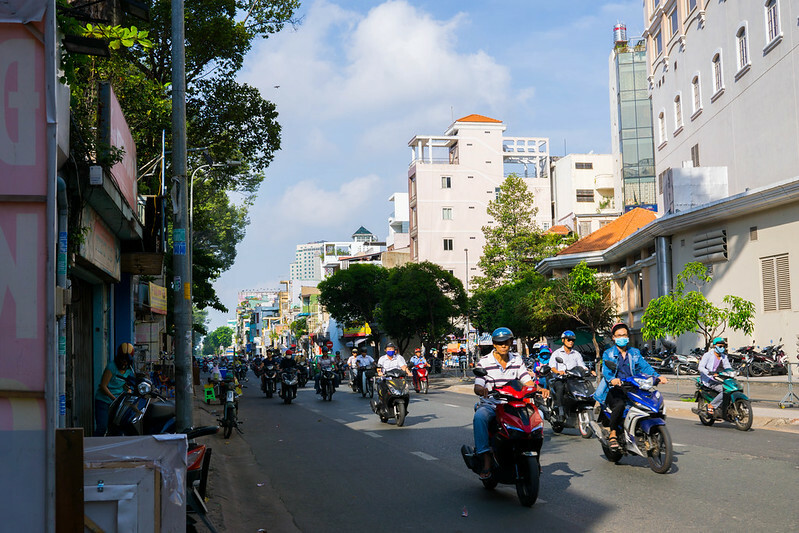 Formerly known as Saigon and the capital of South Vietnam, Ho Chi Minh City is the largest city in Vietnam with over 8 million inhabitants. It is a city full of history, culture and motorbikes / scooters. They also have a Stark Tower! 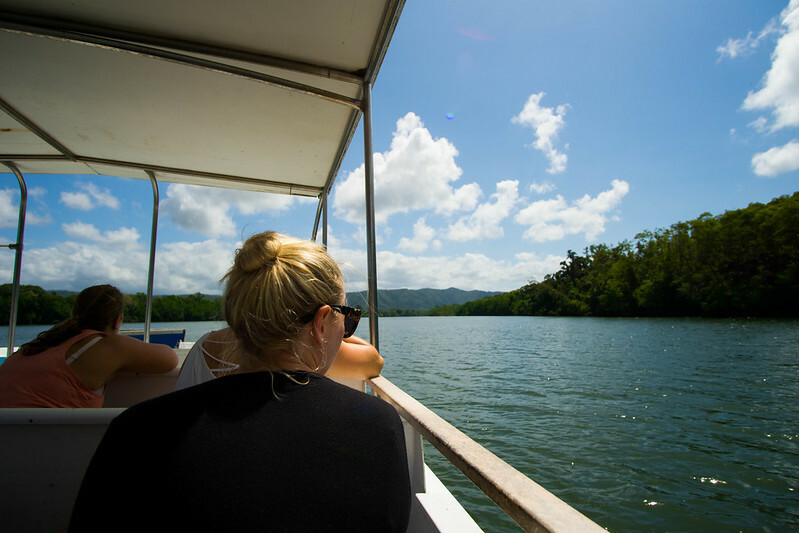 After Cape Tribulation, we hopped onto the boat for the river cruise. We managed to see one adult crocodile and a tiny, tiny baby crocodile. I had taken a photo of the baby croc, however even after zooming into the photo, I couldn't find it at all haha. 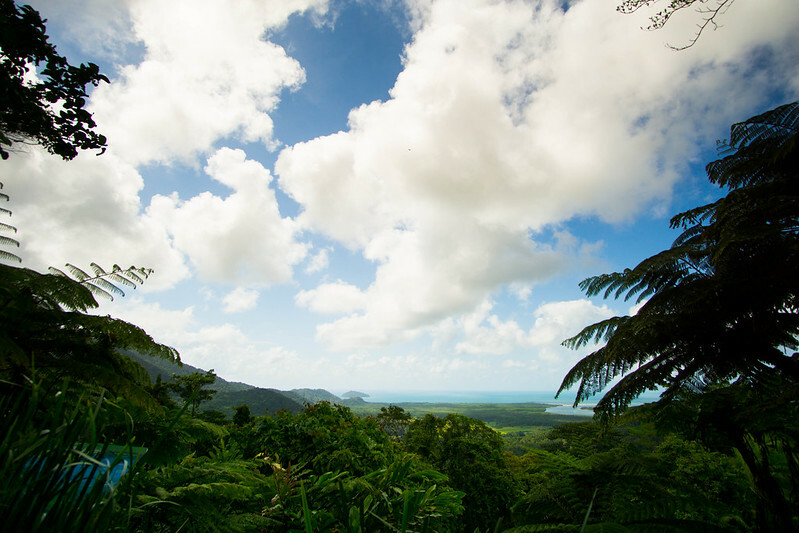 The World Heritage listed Daintree Rainforest is the largest rainforest (1,200 square kilometres) in Australia. 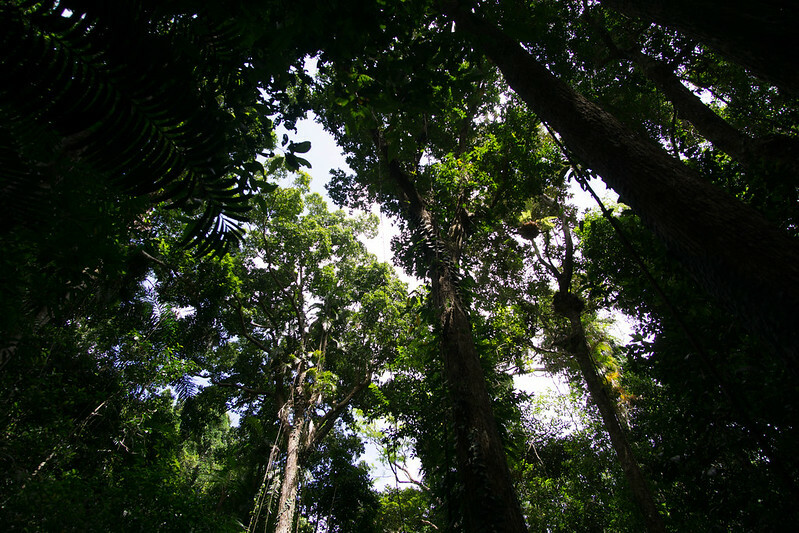 It is also the world's oldest rainforest (180 million years) and is believed to be the last remaining example of what Gondwanaland would have been like. Located next to the ocean, it is famously known as 'where the forest meets the sea'. 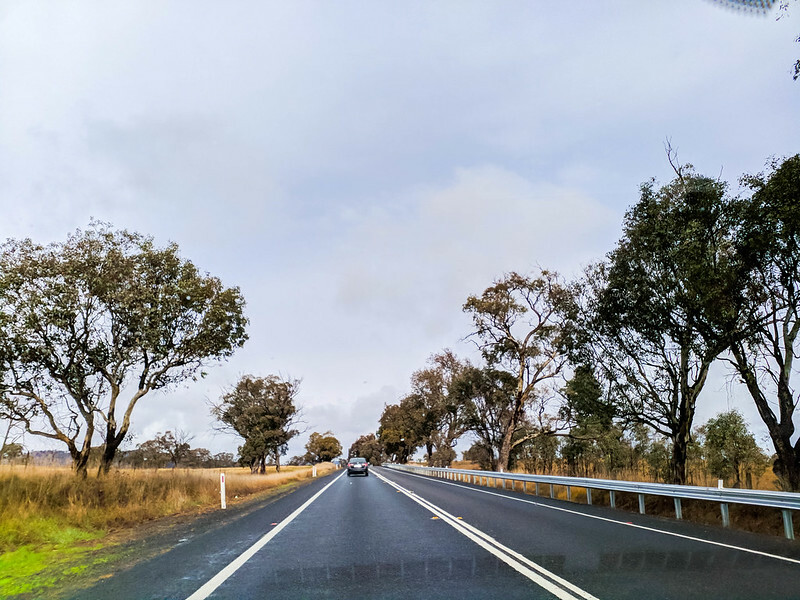 The region is also home to a significant percentage of Australia's plant and animal species; there are species which cannot be found anywhere else. 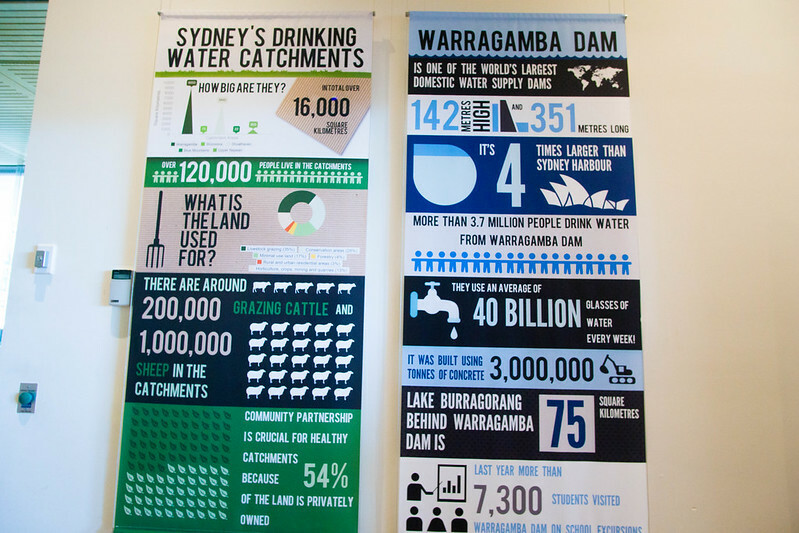 Yes, Australia does have rainforests and does not simply consist of deserts (or the 'outback') despite common misconceptions. 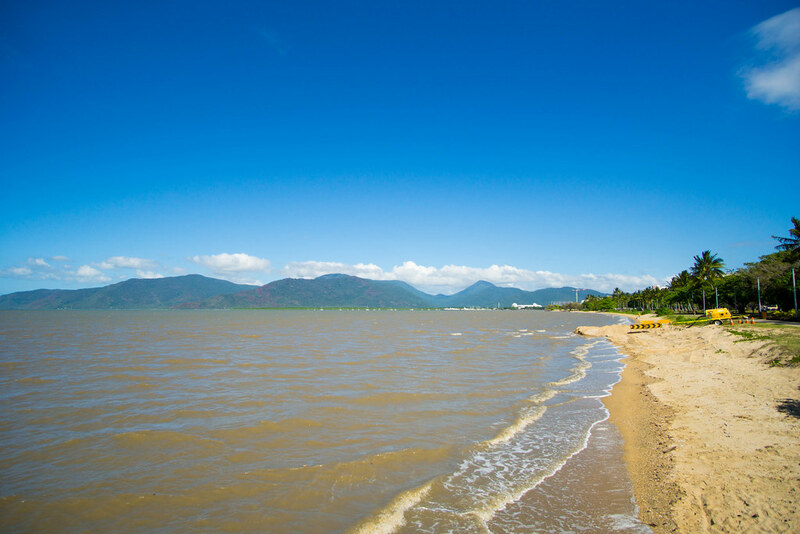 The Great Barrier Reef is the world's largest coral reef and covers approximately 350,000 square kilometres off the coast of Queensland. It was added as a World Heritage Site in 1981. 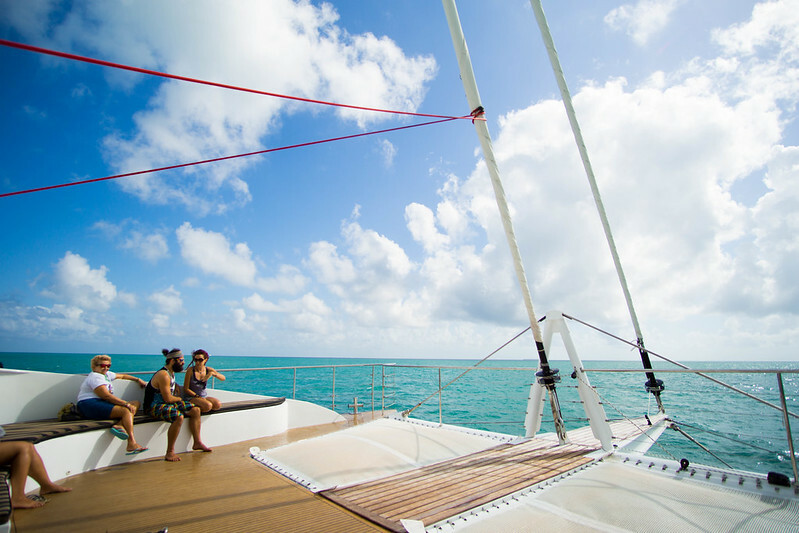 There are countless operators for reef day trips, ranging from absurdly cheap (for Australian standards) to mid-range. We went with Passion of Paradise, one of the few local operators in the market. One of our key considerations was that we didn't want to visit pontoon in the ocean. When I was 16 years old, I travelled to North Queensland with my sisters. This was a significant trip as: it was the first time I travelled*; first time that I stayed at a hostel; and I had paid the entirety of the trip which was a big deal as I was only earning $6/hr at the time. My recollection of the trip was sparse and that had always bothered me. 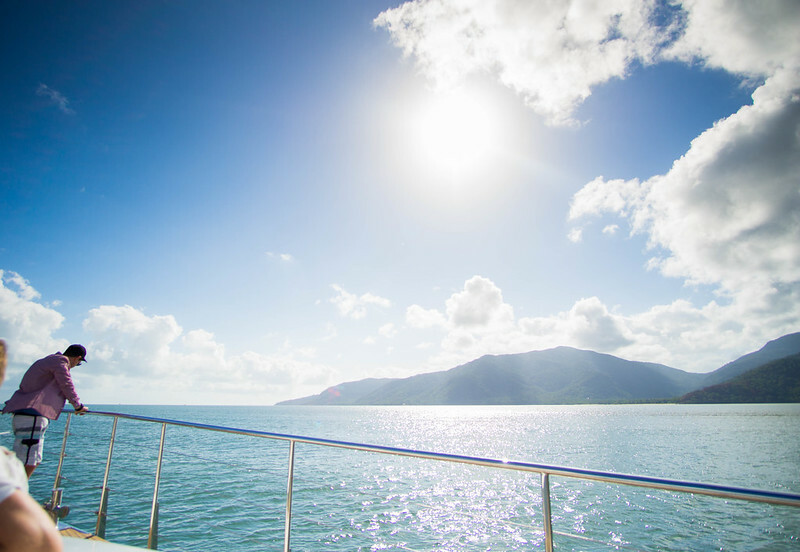 Imagine visiting one of the most famous places in the world - Great Barrier Reef- and having effectively 0 memories of the entire experience. 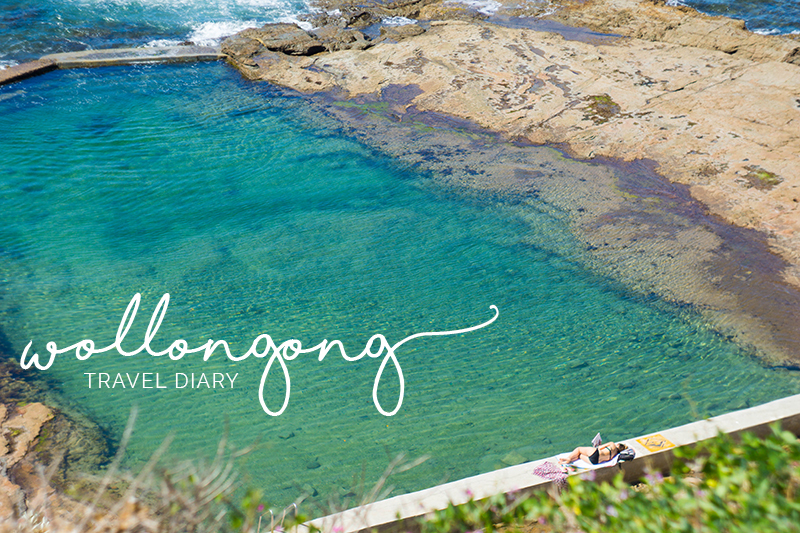 A few weekends ago, I headed down to Wollongong, NSW for the day. I have visited the city a few times and rather than taking the same kind of photos again, I decided to attempt another travel diary. I really want to improve my videography skills and the best way to achieve this is through practice! Also - thank you for all your kind words and comments in my previous post. I am quite a private person and despite sharing a lot of things online, there are many aspects of my life that I gloss over / keep mum. I always find it interesting to return to a place that I have previously visited. To reflect on how I have and my life has changed compared to my previous visit. Although I must admit it is something I am reluctant to do; the whole 'there is so much to do and so little time' mentality does kick in a fair bit. 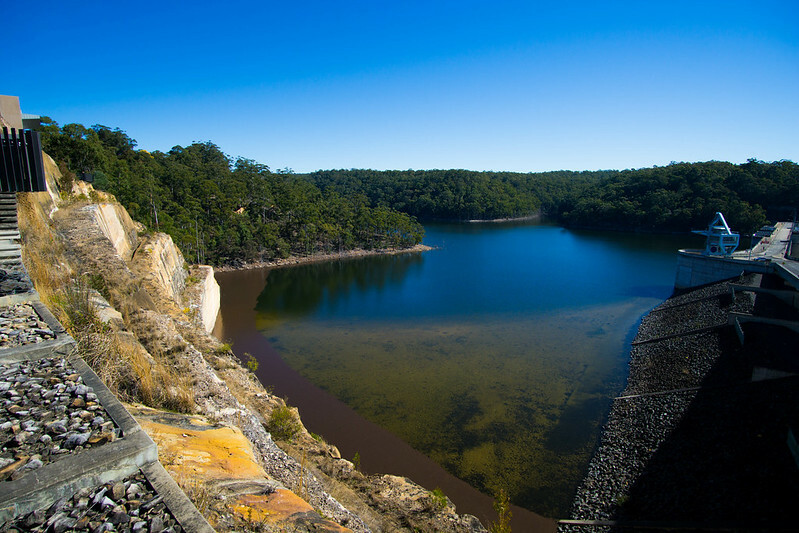 Earlier last year, I made a visit to Warragamba Dam in the south-west of Sydney. Fast forward to almost 18 months later and I made another visit. It was a fairly chilly Saturday morning despite the supposed high of 22 degrees. We had arrived close to midday and I was surprised by the lack of families / people at the dam.